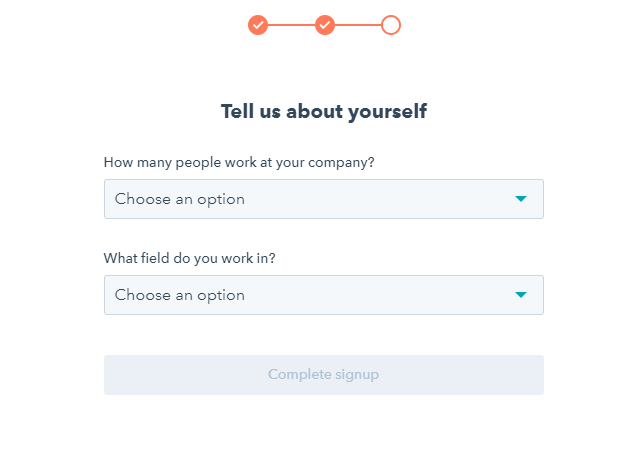 After sign up Hubspot account successfully, please click on your account icon on the top right corner of the screen > select Integrations > API key > Show key. 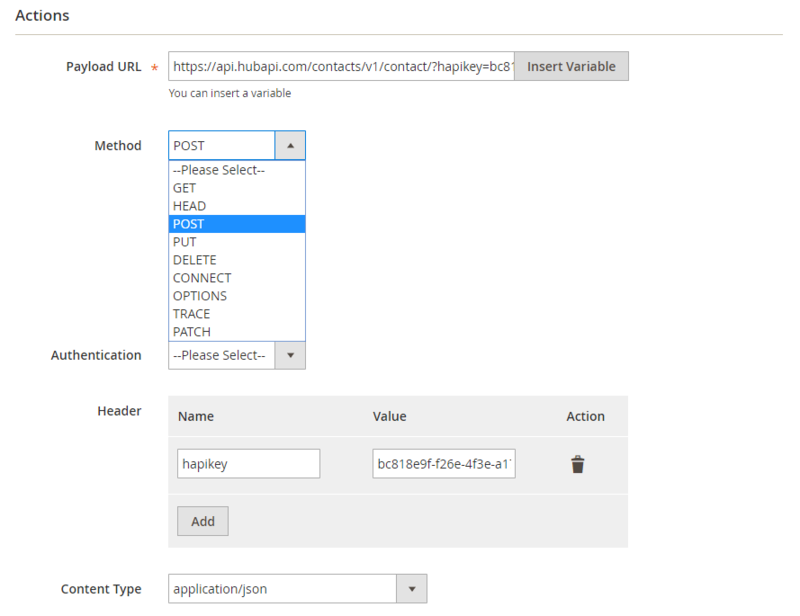 This is the API key which is used to integrate Hubspot with Magento 2. Headers: Click Add button to add values of headers such as Name and Value, according to requests of servers, in order to call this API. 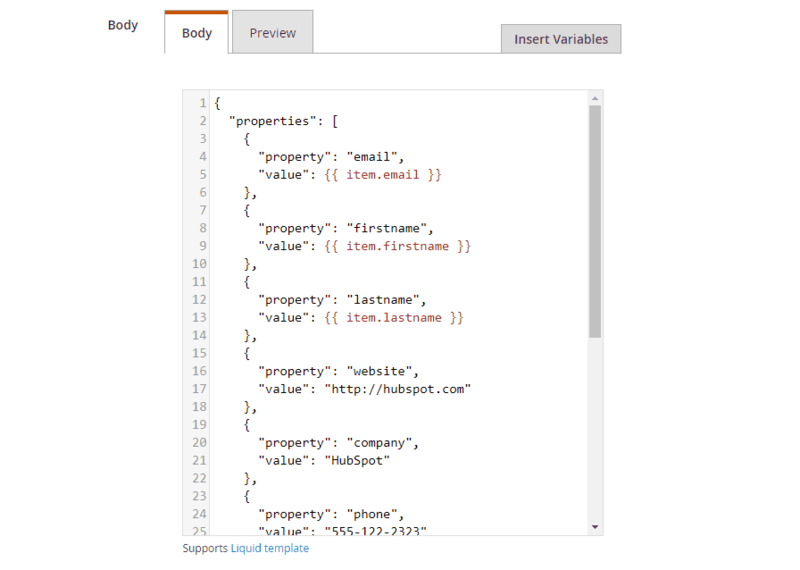 The Value field is the API key coming from Hubspot. 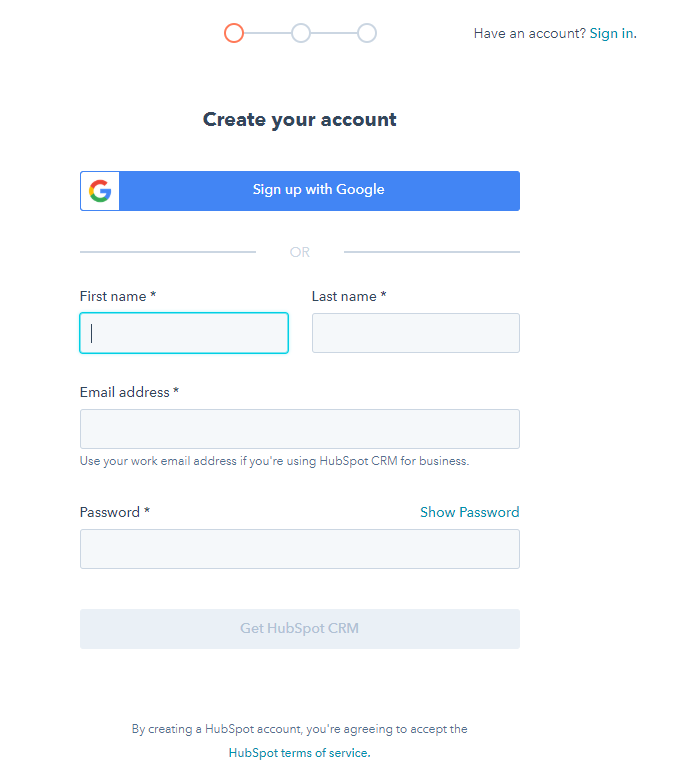 In this tutorial, we introduce how to register Hubspot, create Hook with Mageplaza Webhook Magento2, and integrate HubSpot CRM with Magento 2. 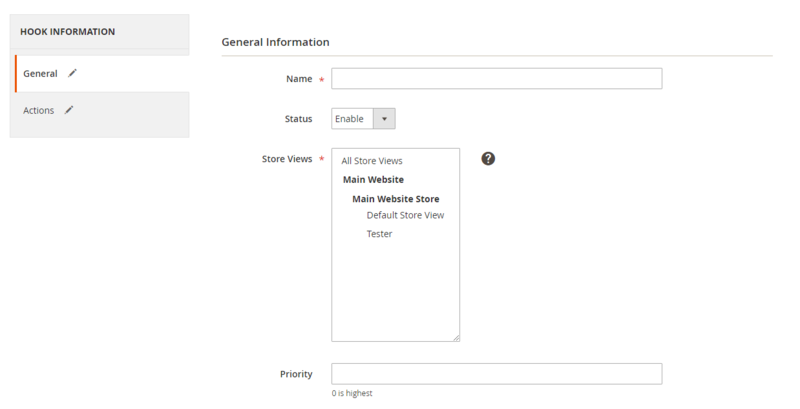 In addition, you can refer to other useful extensions for your store.